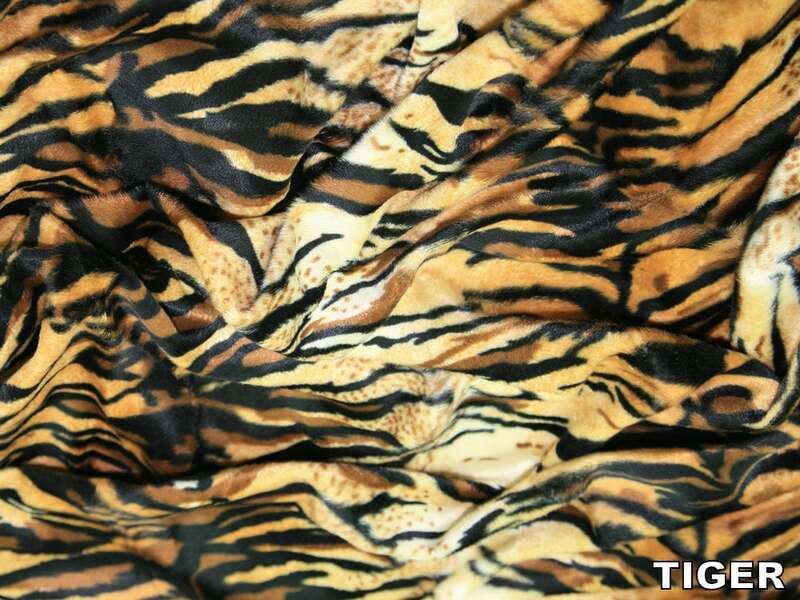 This Animal Print Faux Fur Velboa is a low pile, faux fur fabric. It is highly versatile for sewing and craft. It is often referred to as 'Pony Skin' as it is a realistic looking animal skin fabric with a low nap. It is durable, hard-wearing, non-stretch and machine washable, perfect for blankets, cushions, throws, pet products, baby clothes, costumes, fancy dress and stuffed animal toys amongst many possible uses for Velboa in crafting. Priced per metre or half metre. Multiple quantities will be supplied as one continuous piece, except samples. Approx Width: 145cms / 58"